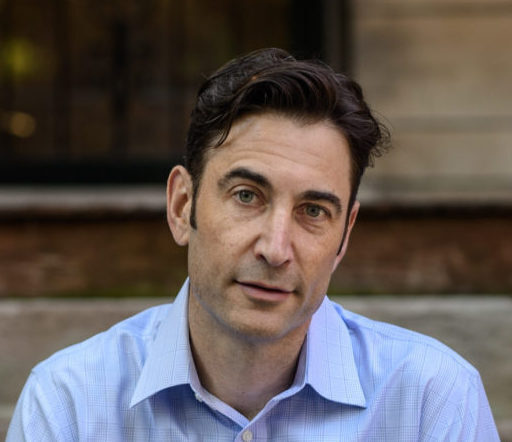 The Joseph E. Corcoran Center for Real Estate and Urban Action leverages a multidisciplinary approach to cultivate discussions and develop actions that foster community transformation. In accordance with the mission of Boston College, The Corcoran Center aims to develop the next generation of ethical real estate professionals by educating and inspiring students, alumni, and other key stakeholders so they may harness real estate as a catalyst for needed change in areas where the marginalization of vulnerable citizens is most severe, and enact broad scope solutions to neighborhoods of concentrated poverty. These actions, when applied, will result in healthy and productive neighborhoods that will be models for cities throughout the country and the world. Curriculum: Increase access to traditional classroom learning, with real estate courses developed by the Center within the Carroll School of Management. Internship Programs: Engage students in a variety of practical, meaningful learning experiences, including workshop trainings, field projects, and summer internship programs. Speaking Program: Invite students to join the network of professionals and experts in the fields of real estate and urban revitalization through a speaker series, small group lunches, and Center coordinated activities. Neighborhood Engagement Program: Create opportunities for multiple disciplines from across the University to engage in place-focused neighborhood strengthening. The Corcoran Center introduces undergraduates to the field of Real Estate and Urban Action through courses, experiential learning opportunities, and engagement with the community. He is the author of High-Risers. Joining the ranks of Evicted, The Warmth of Other Suns, and classic works of literary non-fiction by Alex Kotlowitz and J. Anthony Lukas, High-Risers braids personal narratives, city politics, and national history to tell the timely and epic story of Chicago’s Cabrini-Green, America’s most iconic public housing project. 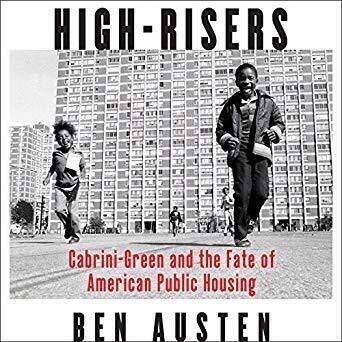 Joining the ranks of Evicted, The Warmth of Other Suns, and classic works of literary non-fiction by Alex Kotlowitz and J. Anthony Lukas, High-Risers braids personal narratives, city politics, and national history to tell the timely and epic story of Chicago’s Cabrini-Green, America’s most iconic public housing project.